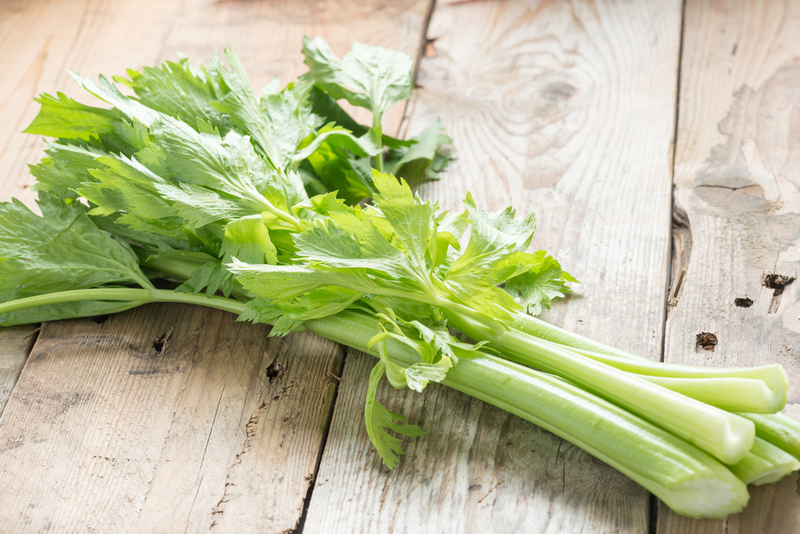 A single stalk of celery might not look much, but you would be surprised at how much nutrients are packed in it. Celery is one of the most nutritious vegetables that can easily be grown and prepared into plenty of sumptuous dishes. 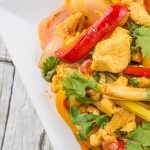 Since it is also quite delicious especially when paired with peanut butter or added to salads, it is not difficult for people to incorporate it into their diet. The health benefits provided by celery range from keeping your eyes healthy to relieving the pain and inflammation caused by arthritis. 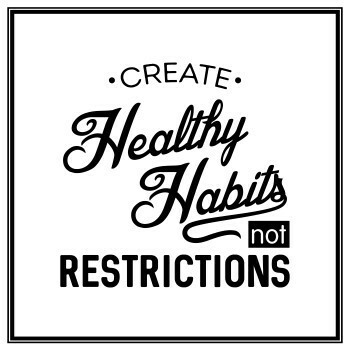 Consuming celery, whether raw or juiced, can contribute to the overall well-being of an individual in plenty of ways. Celery, scientifically referred to as Apium graveolens, is a marshland plant that is cultivated as a vegetable since the ancient times. It has rhombic leaflets and a long, stringy stalk that is crunchy and watery when eaten raw. The stalks and leaves are eaten, the seeds are used as a spice, and the extracts are used for medicinal purposes. Throughout history, celery has been called by many names in many different languages. In French, it is called celeri and is believed that the English term ‘celery’ was derived from this word. The Italians also called it seleri, the plural form of selero which came from the Latin word selinon. This plant is believed to have originated from the Mediterranean region, and since the earliest times, it is evident that celery was an important part of the Greek culture. It was used to adorn the winners of the Nemean games and was considered the symbol of a Greek colony. In Homer’s Odyssey, which was written in about 8th century BC, it was believed that celery is the same plant as that mentioned in the poem, selinon. It wasn’t until the 17th century that the French heeded it as an edible vegetable and used it in cooking. However, it was the Italians that discovered blanching, a technique used to minimize the strong, bitter taste of celery. Upon the discovery of this method, celery was then used in dishes and prepared the way it is in modern times. Today, celery is widely consumed as a highly nutritious vegetable, but it was originally used in folk medicine back then. The seeds were utilized in Ayurvedic medicine as a treatment for colds, flu, poor digestion, and liver problems. 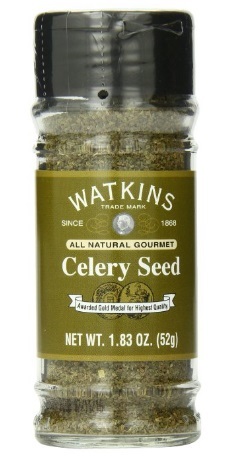 Celery seeds were also used as a flavoring and spice, while the extracts were used in perfume and pharmaceutical industries. The phytochemicals in celeries can efficiently break down the nutrients in the food allow it to be absorbed into the bloodstream. 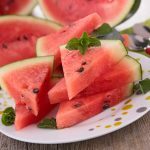 The abundance of soluble and insoluble fiber also aids in digestion by enabling the food to move through the intestines quickly, thereby reducing your risk of having colon cancer and other digestive problems. Regularly eating celery will help maintain your cardiovascular health since it contains n-butylphthalide, a phytochemical found in celery extracts that effectively lowers blood pressure among hypertensive people. N-butylphthalide, or NBP, relaxes the tissues within the walls of the arteries to increase the blood flow in the body. In addition to medical treatment, celery is good for those with rheumatism, arthritis, and gout. The flavonoids in celery have anti-inflammatory properties that combat degenerative joint diseases. Celery is rich in vitamin C and antioxidants which strengthen the immune system and boost the body’s disease-fighting abilities. 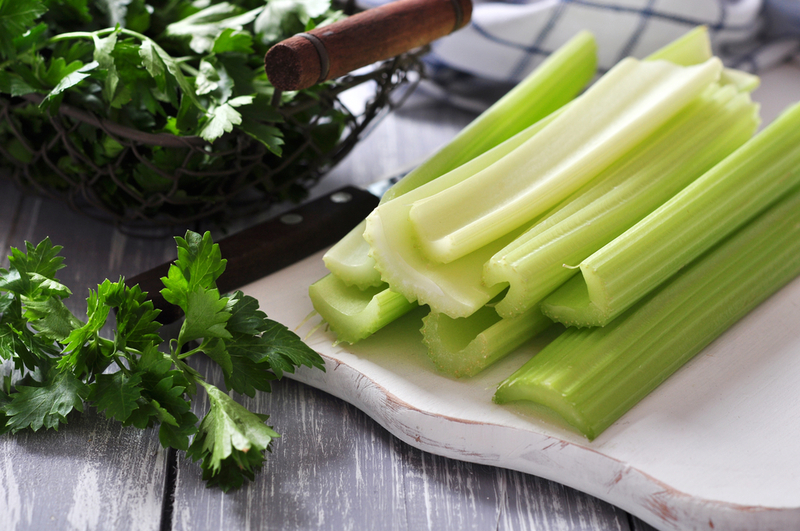 Just a few celery stalks eaten regularly can shield you against coughs, colds, and other infections. Plenty of studies have discovered that celery contains active compounds that prevent the growth of cancer cells as soon as it starts. These compounds are called luteolin and apigenin; the former has the capacity to ‘short-circuit’ the replication cycle of cancer cells, while the latter works by inducing the cell’s ability to self-destruct. Since celery is a diuretic, it can treat urinary tract infections naturally and effectively by stimulating the frequent production of urine to flush out the bacteria in the urinary tract. Its anti-inflammatory properties also fight kidney infection and prevent it from swelling due to UTI. The luteolin in celery also relieves headaches and migraines. 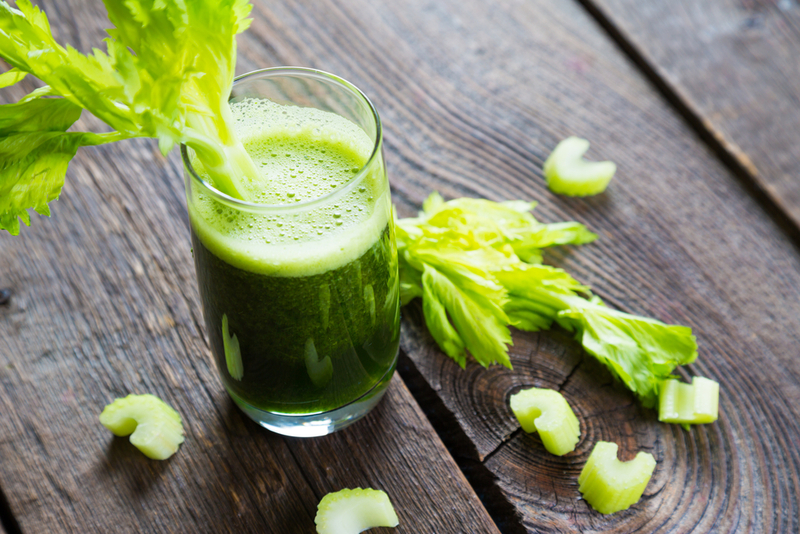 Eating plenty of celery stalks or drinking fresh celery juice can alleviate the pain brought by a migraine. Celery is rich in zeaxanthin, an important nutrient that decreases your risk of contracting age-related eye diseases. Incorporating celery into your diet, along with proper care for your eyes will narrow down your chances of getting Macular Disease when you age. If you want a filling snack without worrying about gaining excess weight, celery is a good choice. It is very low in calories but extremely rich in fiber, which will keep you full and prevent you from overeating. 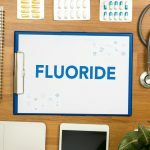 Its high water content will also keep you hydrated and satisfied. Eating celery will restore the body’s alkali balance and prevent illnesses caused by an overly acidic diet. Celery is safe when eaten as a food or applied to the skin in moderate amounts for a short period of time. 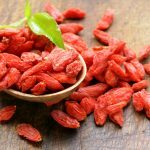 However, it may cause inflammation to the skin and sensitivity to the sun. For pregnant and breastfeeding women, celery seed and oil are unsafe when taken orally as a medicine, as it may cause the uterus to contract and cause miscarriage. For people who are allergic to wild carrot, mugwort, birch, and dandelion, eating or coming in contact with celery might cause an allergic reaction. For people with already low blood pressure, eating celery might cause it to drop lower. For people who are about to take surgical operations, discontinue consuming celery at least two weeks prior to the operation. Celery can affect the nervous system and could have harmful effects when it reacts with anesthesia and other medications. According to the ancient Greeks, celery was said to have sprouted from the blood of Kadmilos, a chthonian deity. During the 4th century BC in Greece, celery leaves were used as garlands for the dead. The Greek city Selinous depicted the celery as its symbol, and their coins bore celery leaves on them. Celery leaves were also found in the pharaoh Tutankhamun’s tomb where it was used as garlands. Before they used crowns which are made of pine, the winners during the Isthmian Games in ancient Greece were crowned with celery leaves.